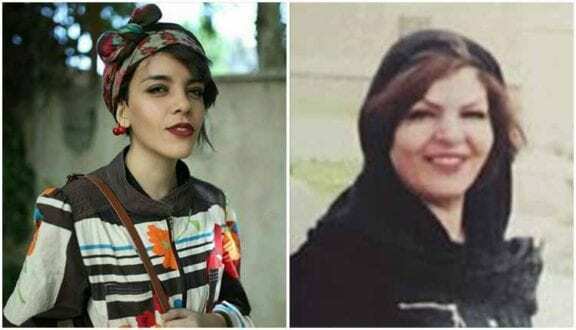 Iran-HRM – Civil rights activist Yasaman Aryani, was arrested for unknown reasons on April 10, 2019 after the state security forces raided her home in Tehran, her mother announced in a video clip posted on social media. On Wednesday, Yasaman Aryani was taken to custody by security agents who raided her house, confiscating her personal belongings. Beforehand, on April 8, 2019, Yasaman Aryani had announced that she had been banned from playing in a play called “Actors’ Studio” at Malek Theater in Tehran on the order of the Ministry of Guidance.